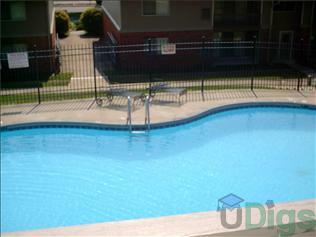 Oversized 1, 2, and 3 bedroom apartment homes conveniently located close to shopping and restaurants. Rent includes water, sewage and trash removal. DirecTV and high speed internet available. On city and campus bus lines. Cats Welcome! This page contains information about Hunter Ridge Apartments and it's rental listings. All details have been provided by Hunter Ridge Apartments.